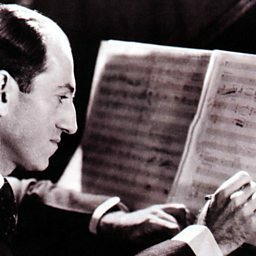 Władziu Valentino Liberace (May 16, 1919 – February 4, 1987) was an American pianist, singer and actor. 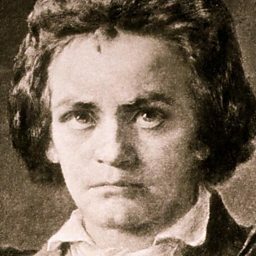 A child prodigy and the son of Polish and Italian immigrants, Liberace enjoyed a career spanning four decades of concerts, recordings, television, motion pictures, and endorsements. 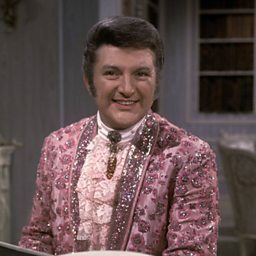 At the height of his fame, from the 1950s to the 1970s, Liberace was the highest-paid entertainer in the world, with established concert residencies in Las Vegas, and an international touring schedule. 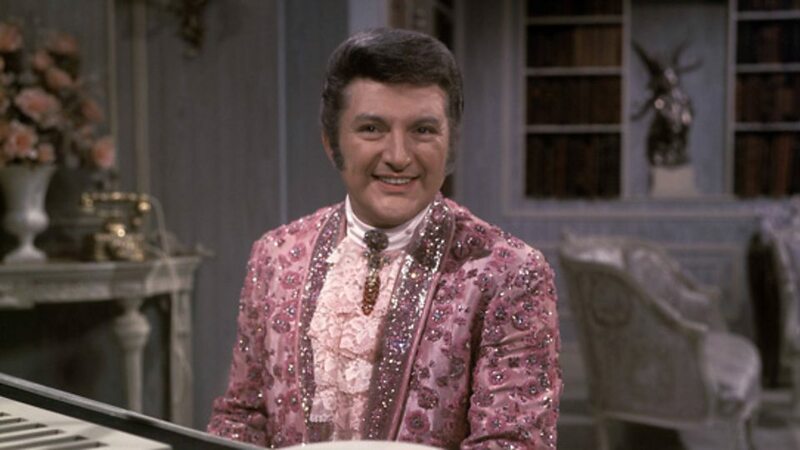 Liberace embraced a lifestyle of flamboyant excess both on and off stage, acquiring the nickname "Mr. Showmanship".